Celebrate Easter over brunch! 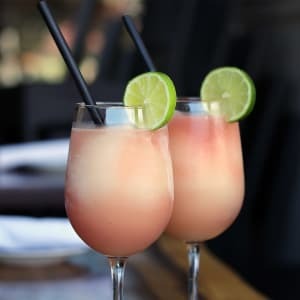 Join Solita Tacos & Margaritas on Easter and enjoy brunch cocktails and Mexican Specialties. Brunch is served Saturday and Sunday from open to 3 pm. Call Solita Tacos & Margaritas at 661.291.1399 to make reservations.